Other than newly crowned Miss Universe Philippines Rachel Peters, a familiar face hogged headlines—at least in social media—last Sunday during the recent Binibining Pilipinas 2017. TV personality Tim Yap drew flak after writing a tweet about the pageant's candidates that was deemed "tasteless" by many netizens. 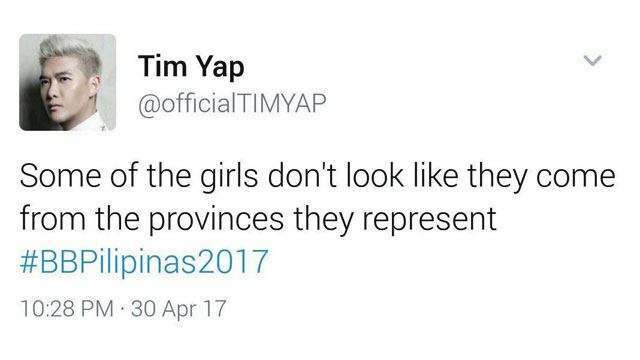 "Some of the girls don't look like they come from the provinces they represent," read Yap's post, which he seemed to have taken down shortly after the outrage. He has sinced apologized about the matter, saying he wasn't bashing the candidates, but was actually "excited to see who among them will shine." However, the damage had already been done, and netizens started mocking Yap through a series of witty comebacks. How will this be even possible? 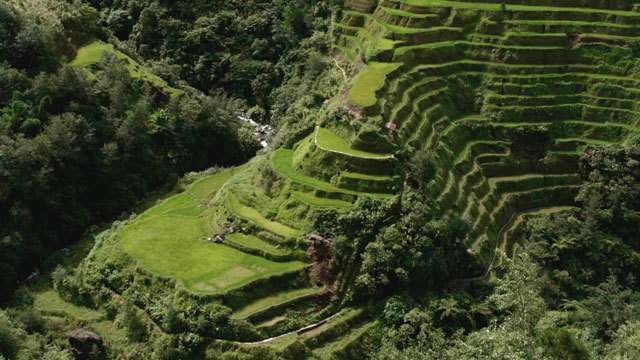 Are The Banaue Rice Terraces Losing Their Beauty?